A few weeks ago, three dozen or so friends of mine shared two different views to the recently released Disney Beauty and The Beast – I am not here to discuss the movie – that is for the movie critiques. The controversy around the release made my heart sink – I so hated to watch my friends and family disagree over a movie – they had not even seen yet! Then I realized, they were not disagreeing over the movie – they were disagreeing over what the “media” had told them about the movie. The controversy was completely media induced! First I want to define “media” – you see when I was growing up media consisted of talk radio shows, the local news channels, the weekly newspapers, and a few magazines. Today “media” is much more – anyone can be media – and everyone has an opinion! Ten years ago, I started a sad little blog, not the one you are reading – as I have revamped it, changed the name, and it has grown to so much more, but ten years ago, I entered the world of media – without realizing it. Me a then stay at home mom – who had limited education in politics, world views, or really anything else – became media. Ten years forward, bloggers have become one of the main sources of media! Bloggers share opinions mixed with facts on everything from religion, politics, travel, parenting, to so much more – many of these bloggers are not experts, they are just individuals with a passion and a computer. Now I am not here to “knock” bloggers or online media as I am one, but this latest Beauty and the Beast ordeal, last year’s transgender bathroom issue, the “Cash Me Outside Girl”, and few other news breaking ordeals has made me realize that many folks do not understand how “blogging” and modern day media works. I am guilty, you are guilty, and probably half the United States is guilty of this – we see a catchy headline we click the link – and money goes in someone’s pocket. Modern day media is all about the clicks, views, followers, or listeners – nothing about the truth – yes, I said truth. Remember when I said “Me a then stay at home mom – who had limited education in politics, world views, or really anything else – became media” – all I had to have was an opinion and get people to click on my articles. How do you get people to click the link? You catch their attention! How do you catch their attention? You say something different than everyone else – sometimes outlandish – and many times they will say something not true! I click – how does that make someone else money? No one truly writes for free – I mean free. I think my first 5 blog post ever were free, after that I quickly learned how to turn my thoughts to money or at least goods. Media producers make money a few different ways – they are supposed to disclose that they work for compensation, but often that is wrote so tiny font readers completely miss it. No matter what type of media you are in it is all about how big your audience is – period, nothing else matters. The first thing a PR firm will ask your for is - your numbers! Here I am going to break down various ways media makes money. The Paid Writer – this would be your traditional journalist, news anchor, talk show writer, and even now online media writers. They are paid to write – often salaried, sometimes it is by the piece. Their goal is to get the most viewers, if their segments, articles, or broadcast are not drawing in numbers they are not doing their job and can quickly be replaced. Pay per click/view – This kind of pay is based off how many people see your post/segment/article/ or other form of media – you are paid by the click; therefore, you really must draw people to your piece. These are the articles that typically have the most outlandish titles. Affiliate Links – This type of compensation is the hardest to spot – while they are still supposed to disclose it, even if it is disclosed many do not notice or even understand what that means. This is when there are hyperlinks within the text that take you to outside sources. Sometimes the outside sources require a purchase – most often they do not, just a click. Goods for Review – This is one of the most common ways bloggers and online media sources are compensated – I will admit many times I was or am compensated in this manner. In the beginning companies wanted your honest opinion and wanted you to “write a reliable review” as you often had the trust of your community and had become a trusted friend to the community. Today, that is not always true – I have received emails from PR firms that state “if you like this write a review please”. Yeah okay, this is probably why I do not work as much as I use to! It is not always easy to be “completely honest” when you just want readers and free products! Now this is not every blogger, I have many reliable blogging friends, but you should read between the lines and see if you can really trust them. Sponsored Post – another very popular way online media makes money – pay per post. Again, these are to be disclosed, but you must know what the hashtag or marking means. There are companies designed to hire online media to produce pieces to promote events, products, TV Shows, politicians (yes politicians), and many other things. If the online media person is honest – they only write and support topics or products, they believe in – but when you are working for pennies and desperate to make the dollar it could push you to support about anything. AdSense or Ads – This form of sponsorship the online media has very little control of and often earns pennies for – like I earned $90 for the entire year of 2016 from my AdSense account. You have to be savvy or more dedicated to making money than me – but this is also based off clicks. The ads are placed to drive people to other sites – and some online media make really good money this way. These are also the easiest sponsorship to spot - as you see the ad right there on your screen! This is just a few of the ways media makes money, as there are many other ways, but as you see there is one thing in common – it is all about clicks, viewers, and followers. How to know the media person is being paid. Disclosure, Disclosure, Disclosure – you have probably seen my leads sentence that says “I was compensated for this post, but my thoughts and opinions cannot be bought” – I try to draw attention to that comment, it is usually the first sentence of paid post for me, centered in the middle of the page, and often italicized. I find it a compliment that people value my writing enough to pay me! However, little do many know this is a requirement – if you are being paid or making money off your online work it is a REQUIREMENT - The FTC (Federal Trade Commission) requires disclosures, however, they have very few requirements. 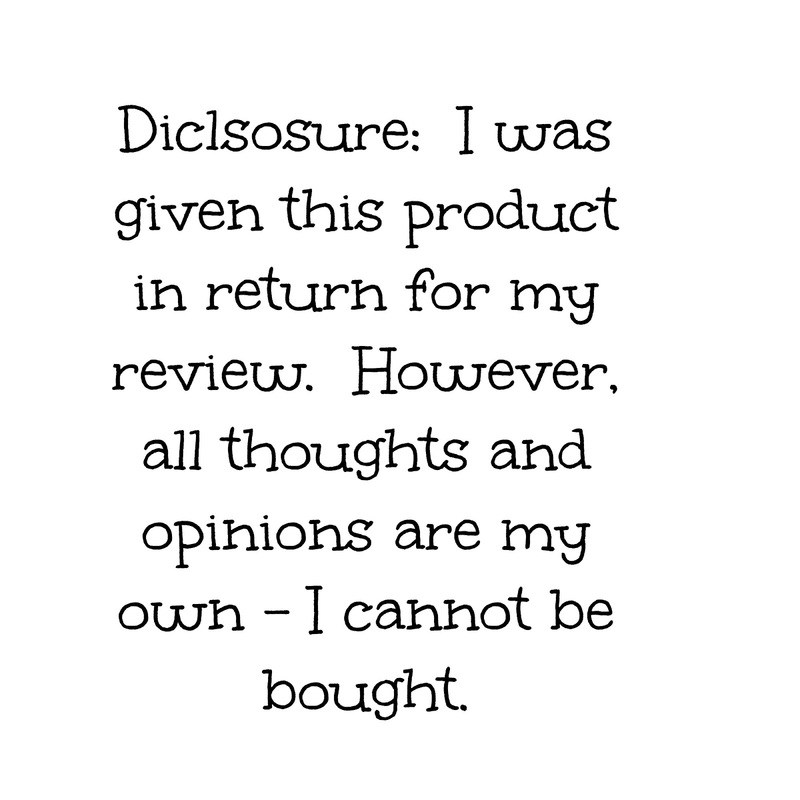 You can learn more about disclosures here. To spot a disclosure in an article, look at the top of the post – typically in size 4 or 6 fonts there will be a brief statement – often they key word that then links to another site that list a full disclosure – of how they are compensated, maybe not how they are specifically compensated for that post, but a list of how they may have been compensated in one of the thousand plus post they have produced. Some online media has went to the image disclosure - these are often the most reliable sources, they are very honest and upfront that they are being sponsored. Spot a disclosure on a social media post – look for hashtags. They are often shortened, so the message can be longer! They should say #sponsored #spnsrd #paid #compensated #hosted – or something to that nature. I have found that online media is usually honest about being hosted or sponsored on Instagram and Twitter – possibly because those tags are always trending. A disclosure in a video – now some individuals disclose “I am being paid by” – however, many times video media is harder to catch who is paying who. Sometimes the sponsor may be the t-shirt company and the media person is talking about parenting – the viewer sees the shirt, but listens to the words. It is complex to say the least. Everyone is getting paid – who do I trust? You could try the test method – see if what they are telling is so fabulous, really is. 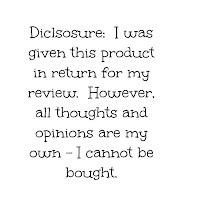 Check their disclosure – is their disclosure easy to read - or does it sound kind of mysterious. Most legit online media will include an image disclosure within the first few sentences – kudos to them for being easy and honest with readers. Others will draw your attention to the disclosure - not all legit are perfect at disclosing - as there is no real education behind online media, it is a learn as you go. Know the person – most of my friends know I am authentic, as they know me and have watched my family grow up. I value my readers time and respect that they trust me – may not always agree with me, but they respect me. Many of the online media sources I read and trust, is because I KNOW them - over the years I have followed them, read them, and learned to trust them. I am not a perfect blogger or person for that fact, but in this world I feel my friends, family, and readers deserve to know the truth about online media and how it works.